Savvy Spending: Free sample Garnier Whole Blends Oat Delicacy Shampoo and Conditioner sample! 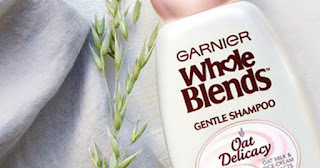 Free sample Garnier Whole Blends Oat Delicacy Shampoo and Conditioner sample! 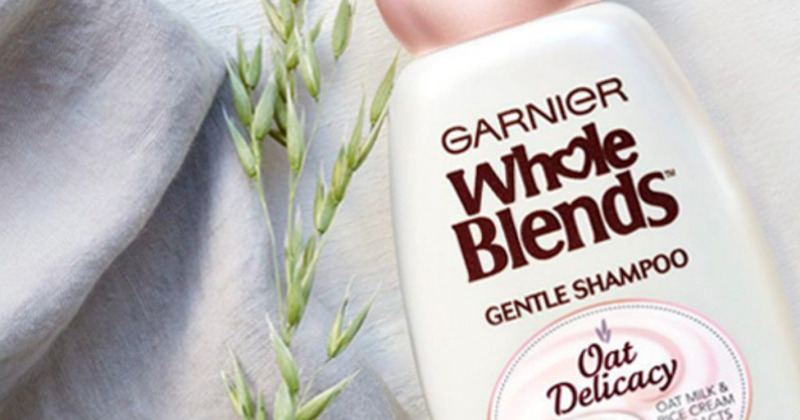 You can request a FREE Garnier Whole Blends Oat Delicacy Shampoo & Conditioner Sample and a $2 coupon!